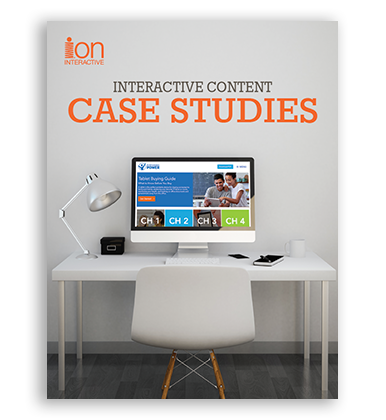 Hundreds of leading brands and agencies entrust their interactive marketing experiences to ion interactive. Read some of their stories here. 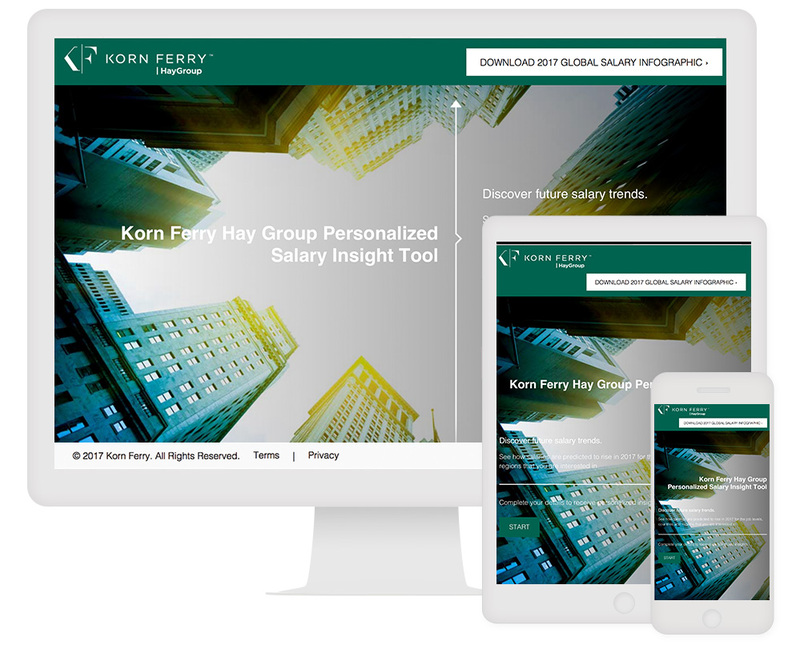 Korn Ferry engages audiences and improves user experience with data-driven content. Commercial maritime leader KVH improves retention rates and lead quality with interactive content. 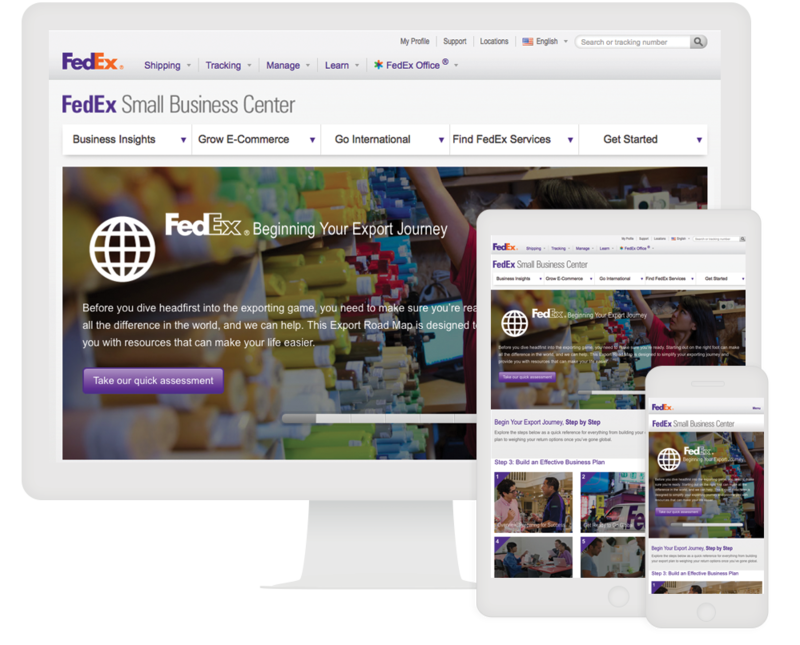 FedEx uses embedded interactive experiences to make shipping easy and increase revenue 82%. 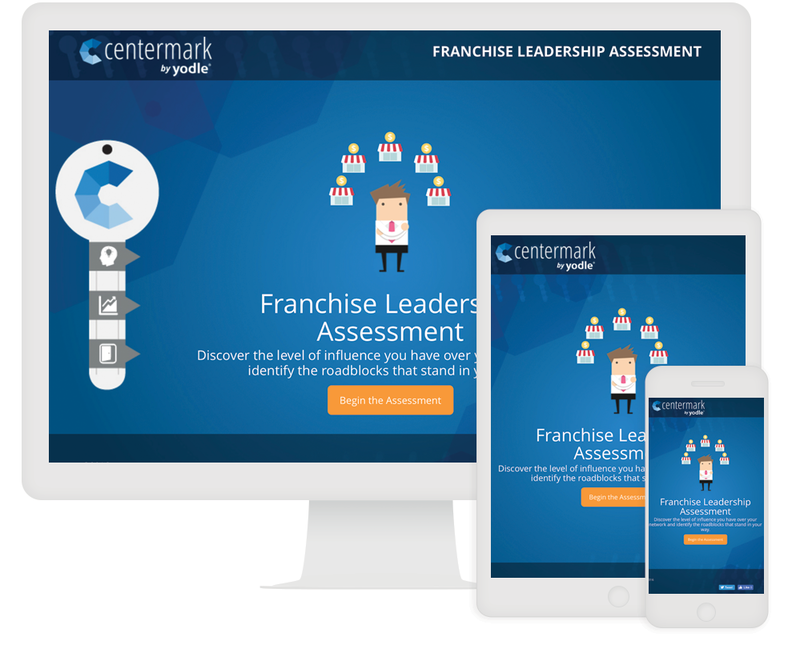 Centermark utilizes interactive experiences as a personal way to target leads. 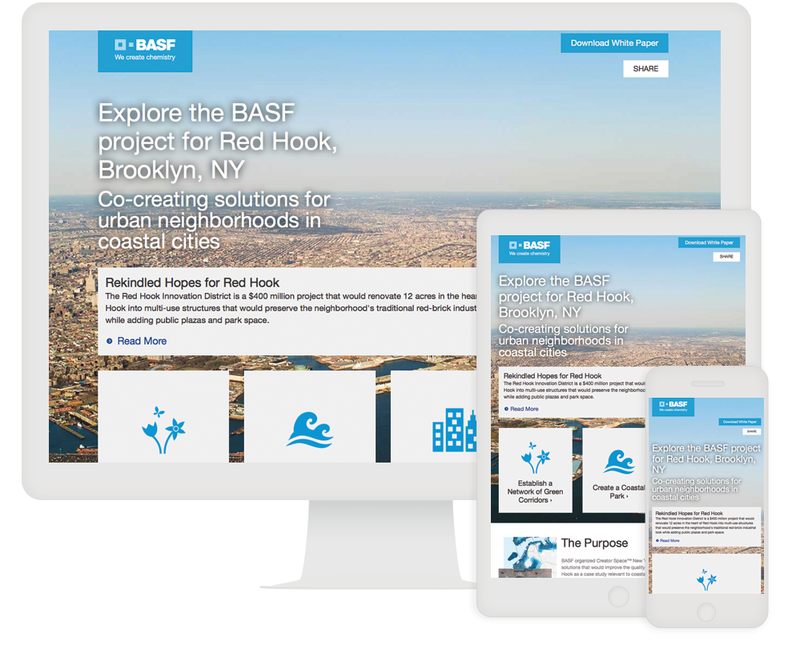 BASF’s microsite finds new ways to engage an audience through interactive content. 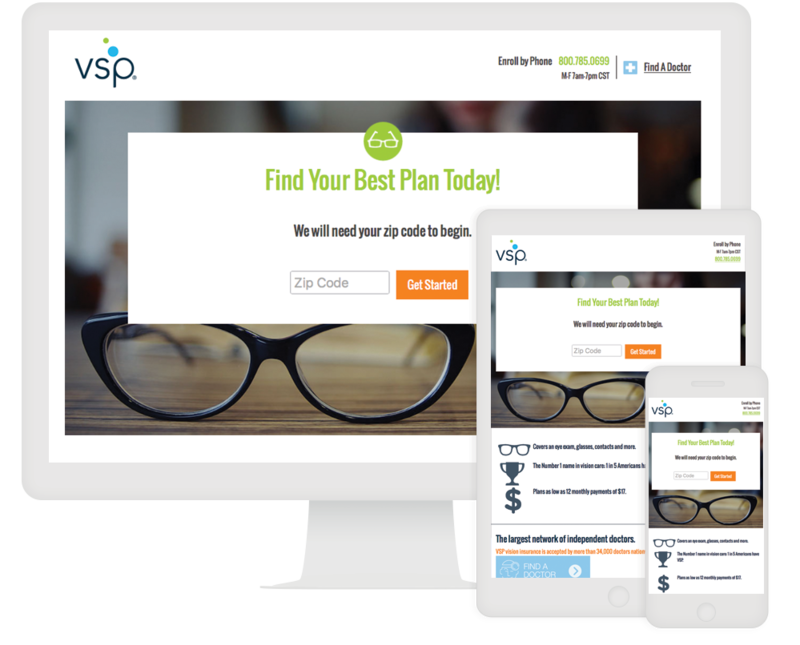 One of the nation’s leading providers of vision care created an interactive calculator that helps their customers determine what plan fits their needs. 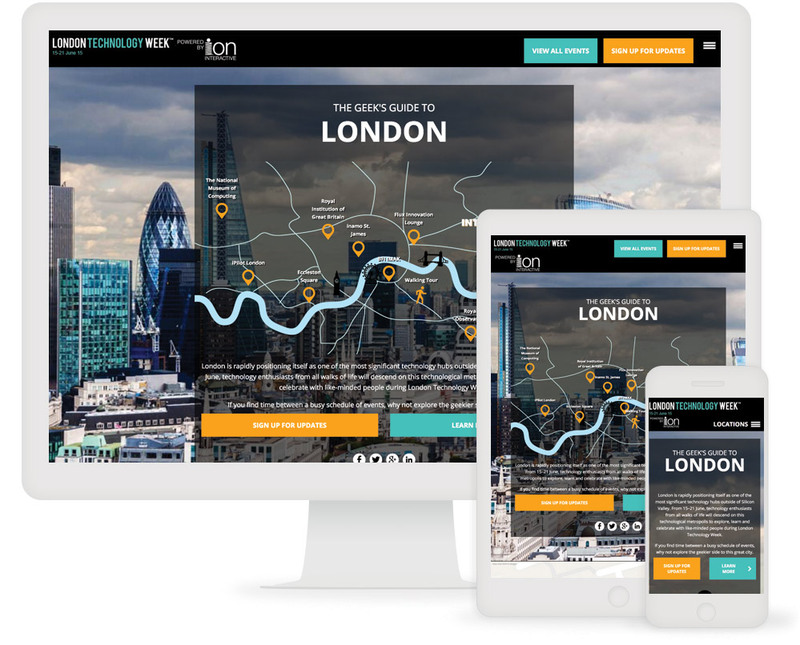 UBM’s Geek’s Guide to London recently brought London Technology Week to life online. 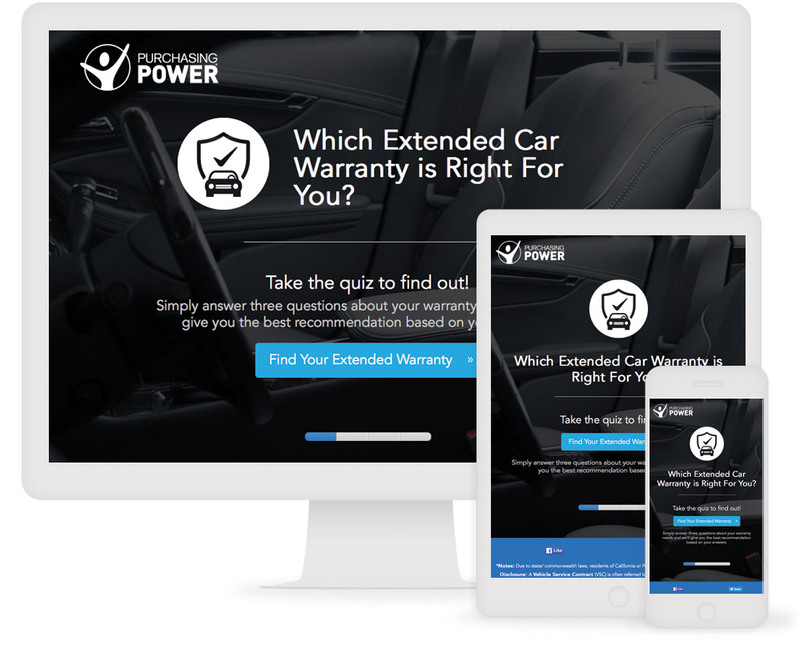 Purchasing Power drives 4x e-commerce conversions with interactive content. Get nine stories of great brands creating engaging content experiences that generate business results. Download the Free PDF now and read how FedEx, Centermark, BASF, Key Equipment Finance, Arcserve, UBM, Purchasing Power, VSP and Dell leverage interactive experiences to accelerate revenue.